Nov. 19, 2012 Secession: Are We Free To Go? Oct. 29, 2012 Let the Markets Clear! Sept. 3, 2012 How Long Will the Dollar Remain the World's Reserve Currency? July 31, 2012 Blog: Audit the Fed Moves Forward! July 24, 2012 House Votes Overwhelmingly to Audit the Fed! July 16, 2012 Audit the Fed Headed for the House Floor! 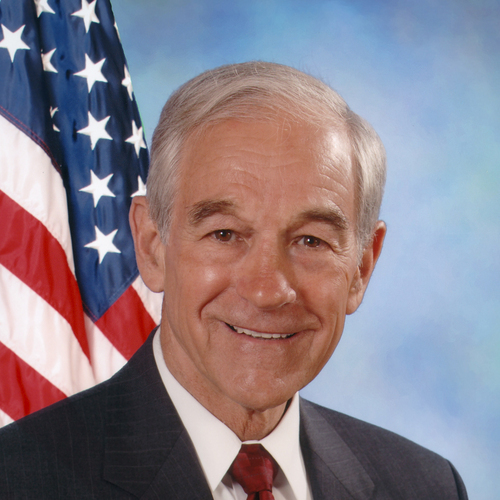 July 2, 2012 Blog: Audit the Fed Headed for the House Floor! June 21, 2012 Introducing the "Syria Non-Intervention Act of 2012"
June 19, 2012 When Will We Attack Syria?